12 Common Cognitive Biases Explained #Video ~ Visualistan '+g+"
Ever find yourself in a conversation where something seems amiss, but you can’t quite put your finger on what the problem is? Chances are, it’s a cognitive bias. 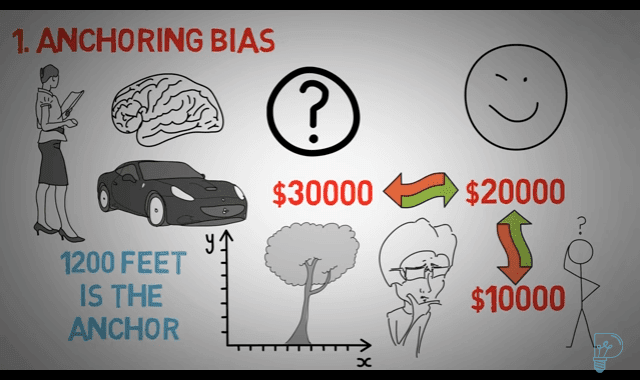 Find out how our thinking is often skewed by biases of which we’re unaware in this video by Practical Psychology. Cows and coconuts, prepare for the worst.